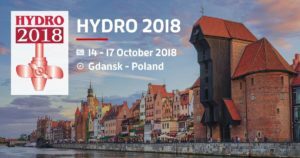 HPP is in Gdansk for HYDRO 2018 Exhibition organized by Hydropower and dams. 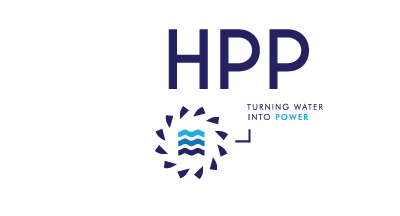 Meet us at booth 156 starting from October 15 until October 17. 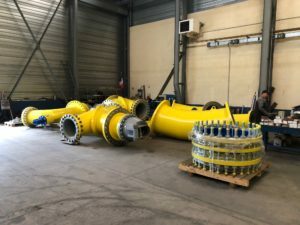 Final assembly completed in the French Alps for two 5 jets vertical Pelton turbines of 1.5 MW thanks to an amazing team work. 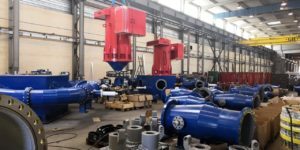 Looking forward to start the commissioning! 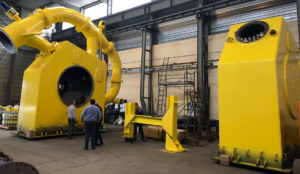 Final assembly and testing for two 3 jets horizontal Pelton turbines of 8 MW each. Almost ready for shipping! 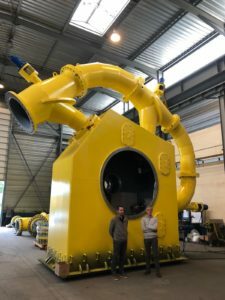 Final Assembly for two 5 jets vertical Pelton turbines of 1.5 MW each. 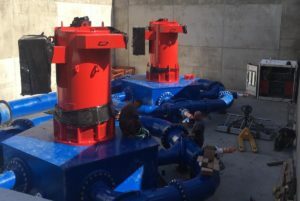 Blue/White/Red turbines for a project in the French Alps! 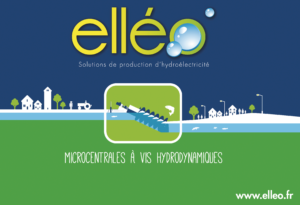 HPP has expanded its turbines range by acquiring elléo with its partner Hydreo. 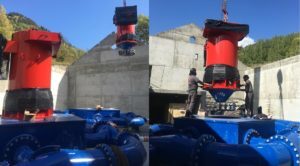 We are now the sole manufacturer of fish-friendly hydro screws designed and produced in France.